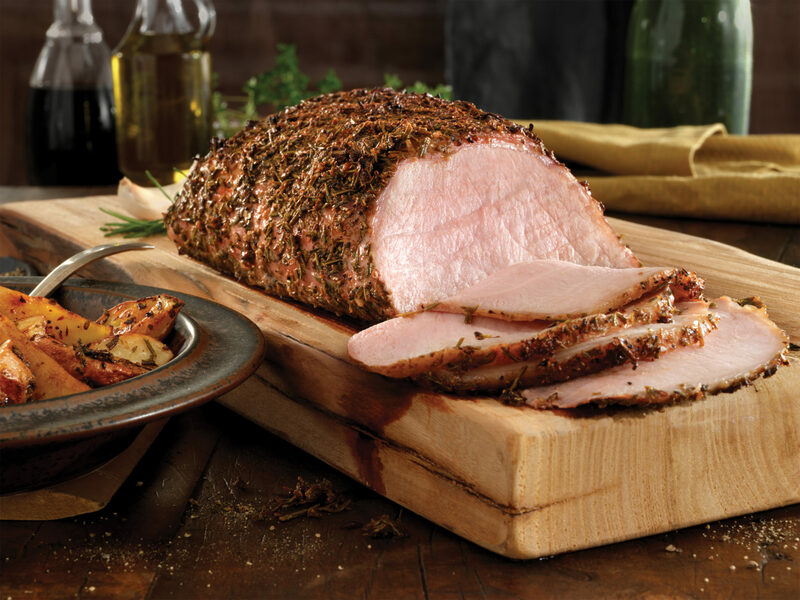 Berkshire Pork Loin Roast | Page 1 of 0 | Ritter Farm, LLC. Tried your pork loin and they are very nice, trimmed and tender. Like the meat a lot.